Sometimes to get the right pose for a character you’re drawing you need to take some photo reference – and 10 times out of 10 the model who’s usually available and works the cheapest is yourself. 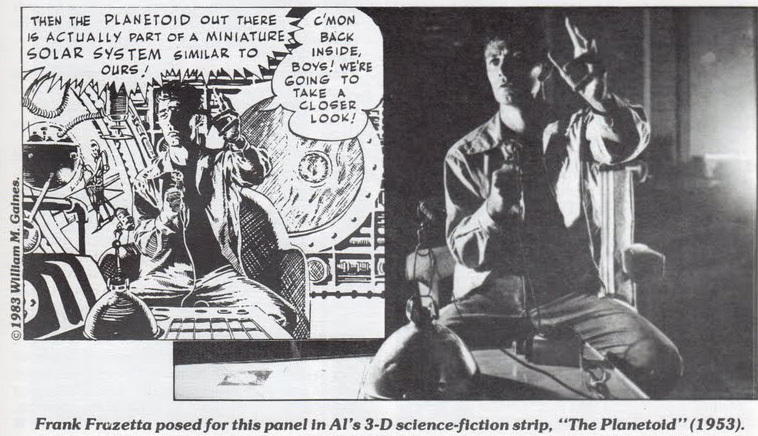 Along these lines, one of the artists I’ve always looked up to is Al Williamson. 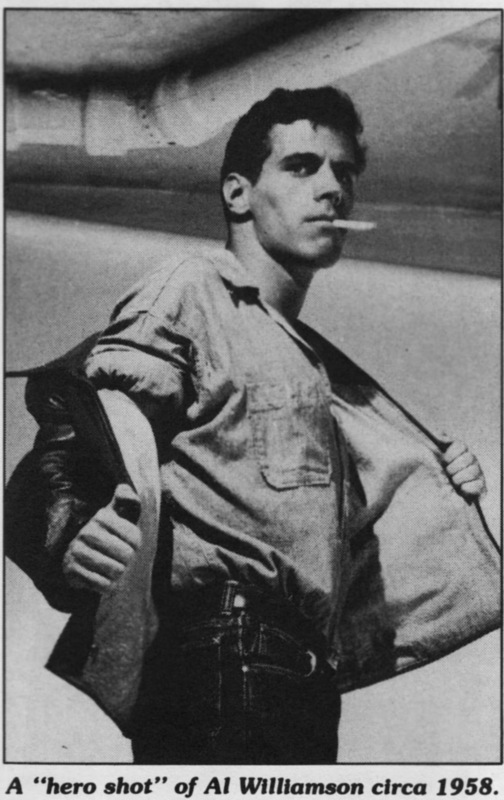 Williamson took reference shots of himself constantly to nail down a drawing. 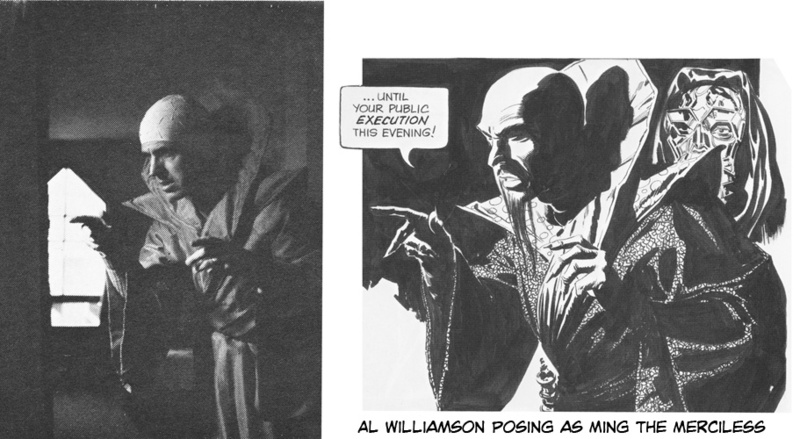 The following pic is from the book The Art of Al Williamson with the corresponding drawing from his adaption of the 1980 Flash Gordon Movie. the heroic shots he wanted to capture. And following in this grand tradition, the following is the photo reference I used to capture the shot I needed for Ted for the January 24th Sally Forth strip. 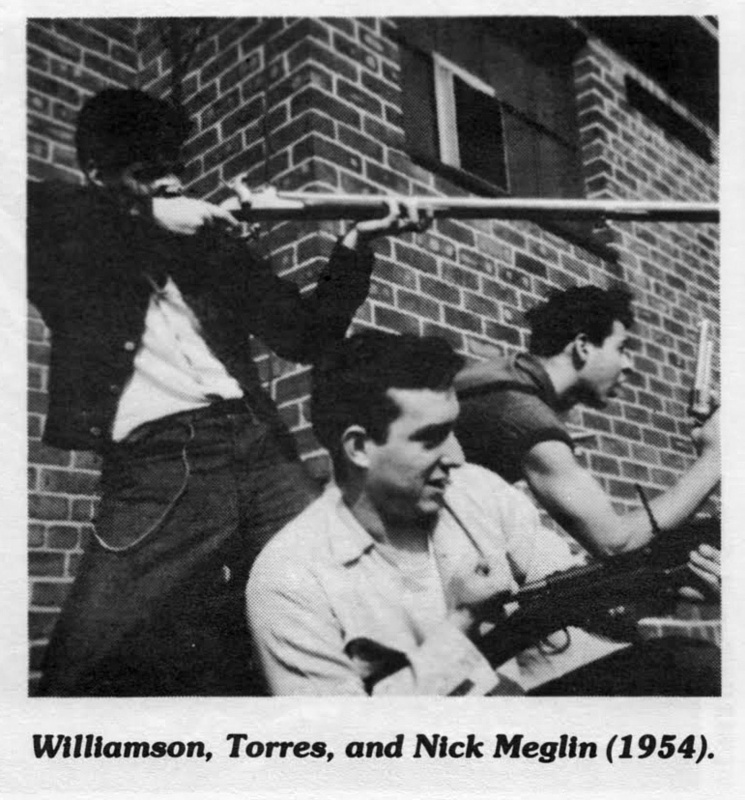 This entry was posted in Al Williamson, Artists - Cartoonists, Flash Gordon, Sally Forth and tagged Al Williamson, Frank Frazetta, Sally Forth. Bookmark the permalink.